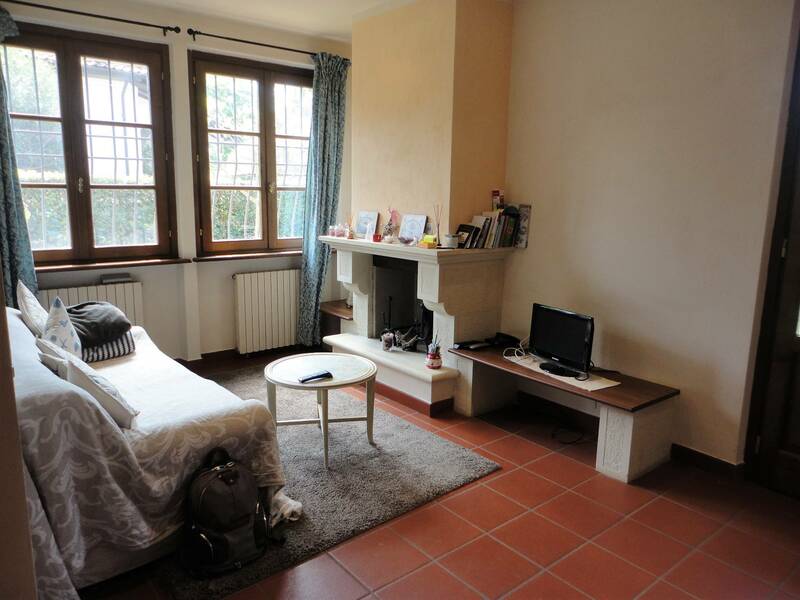 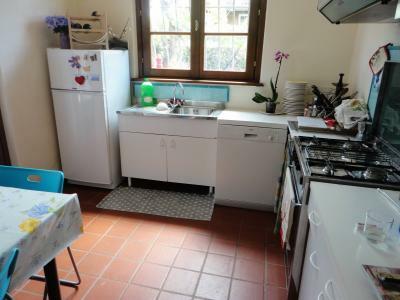 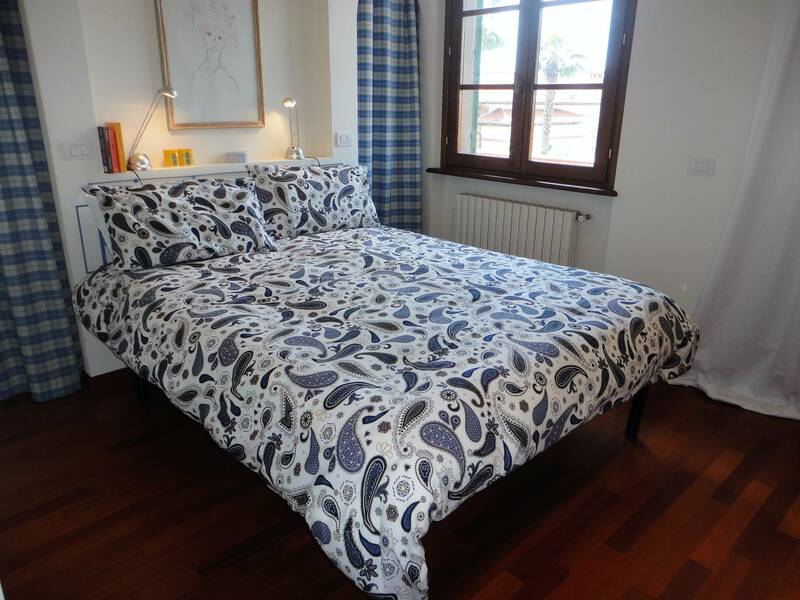 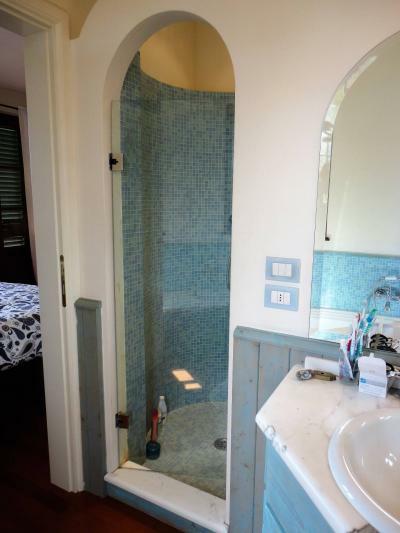 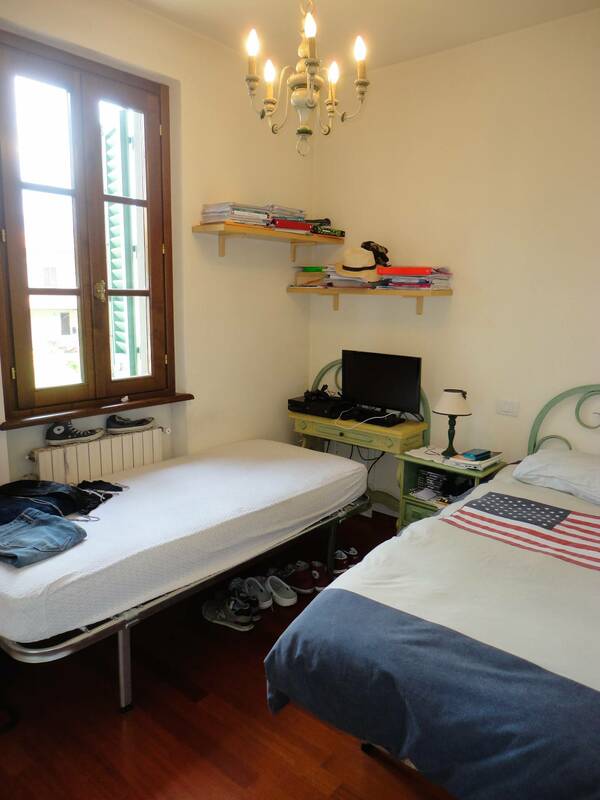 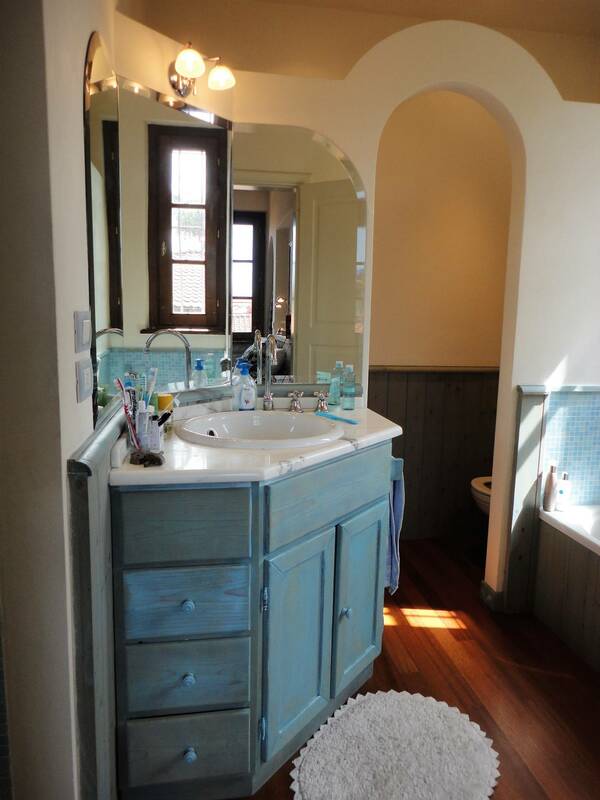 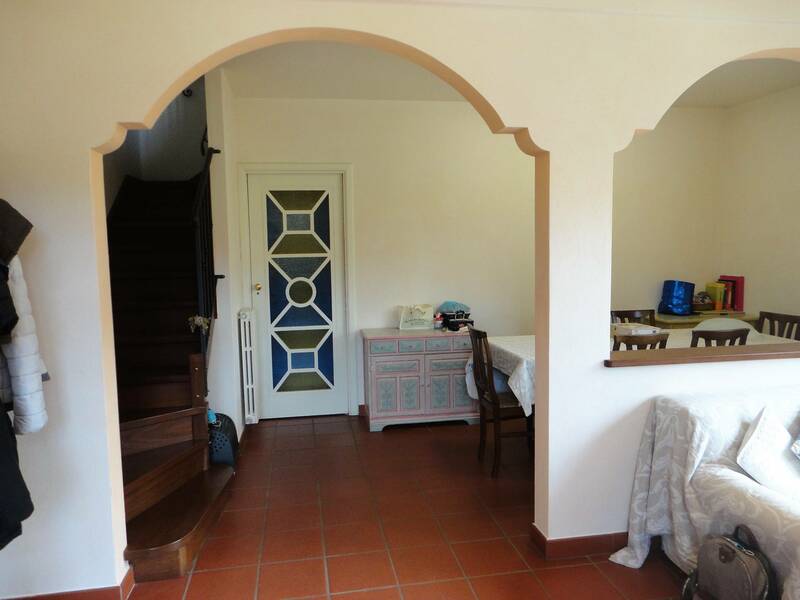 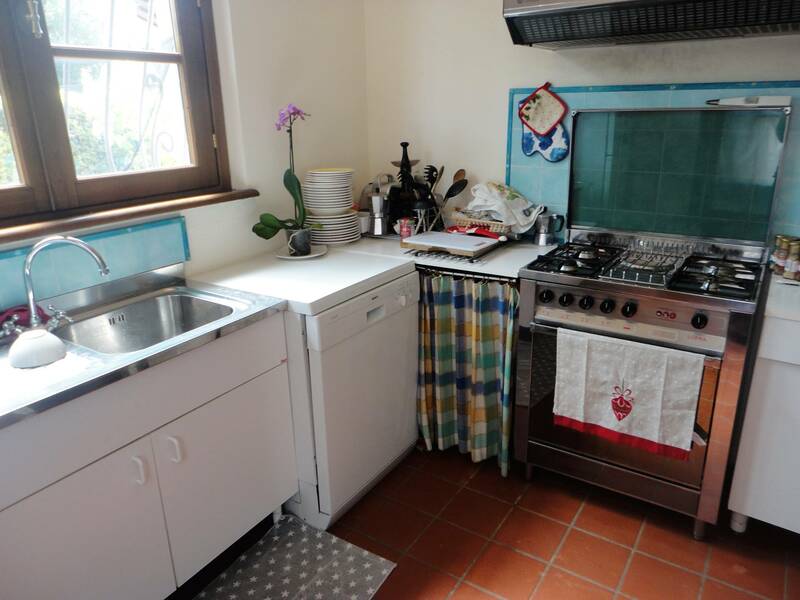 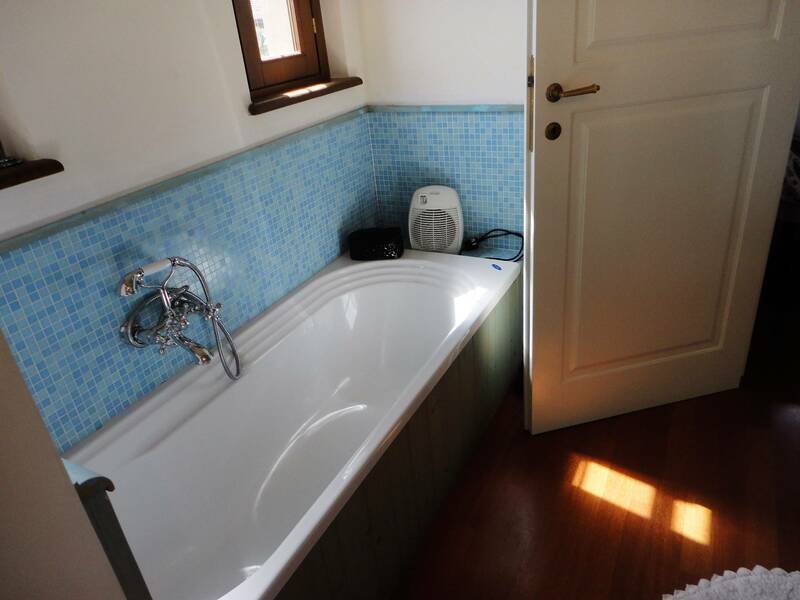 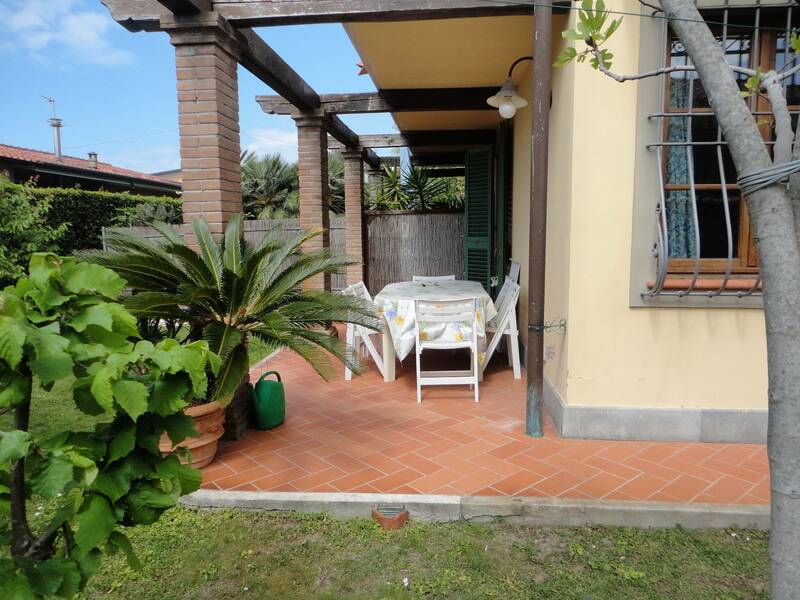 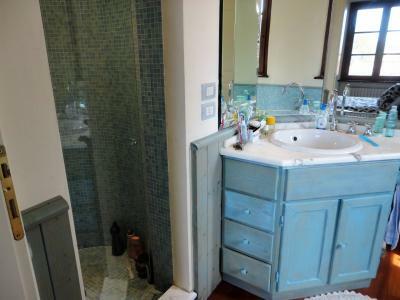 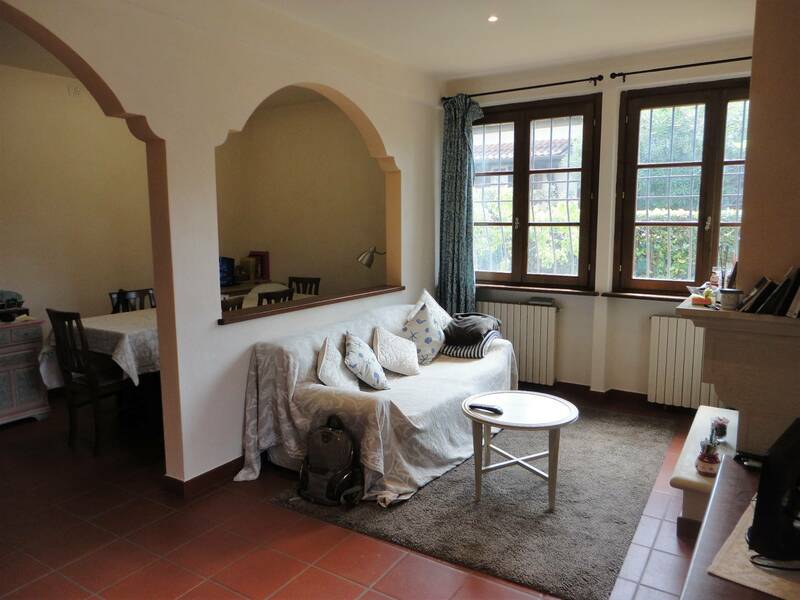 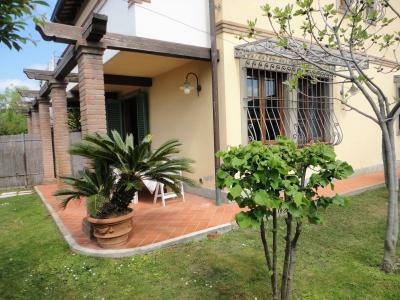 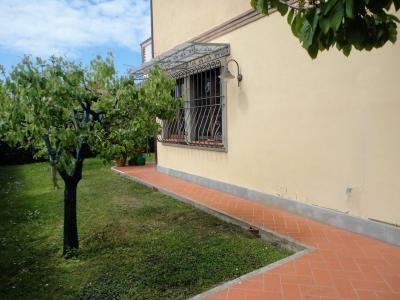 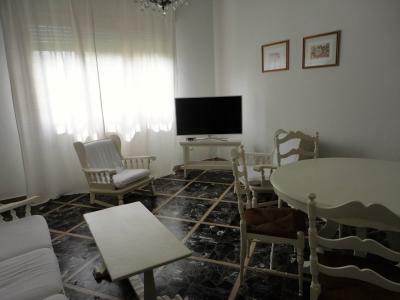 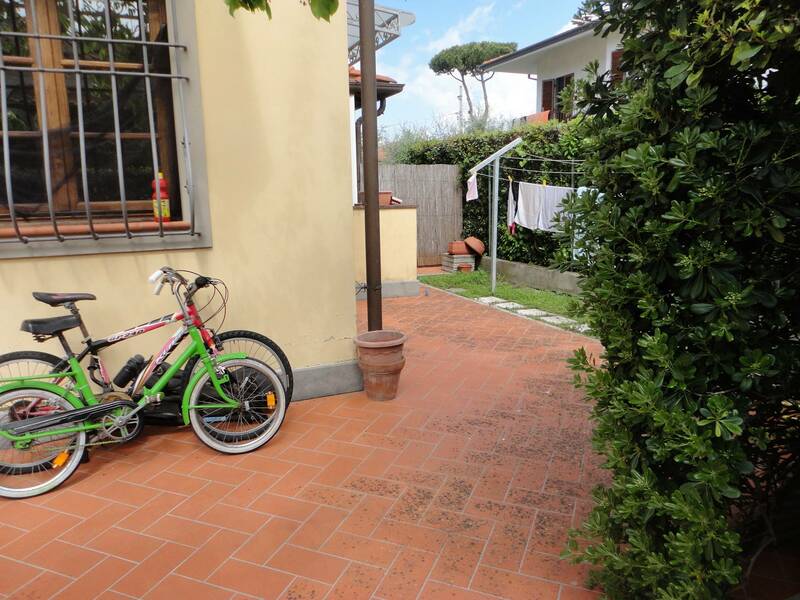 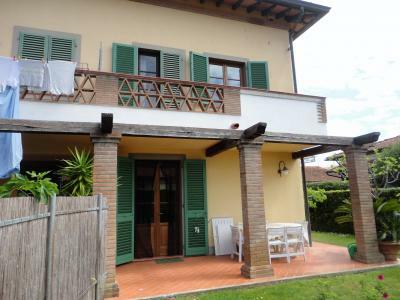 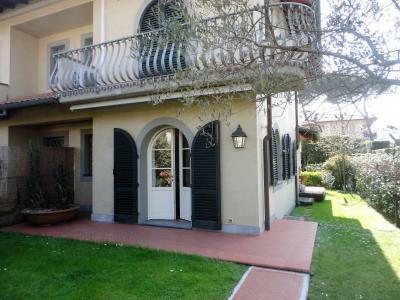 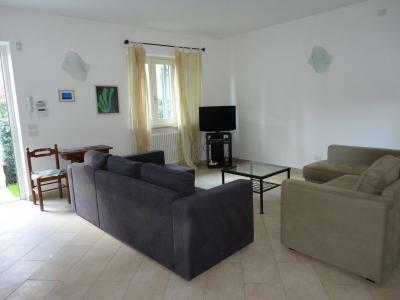 Forte dei Marmi, Central, very close to the Centre and the beach, rent detached portion of summer. 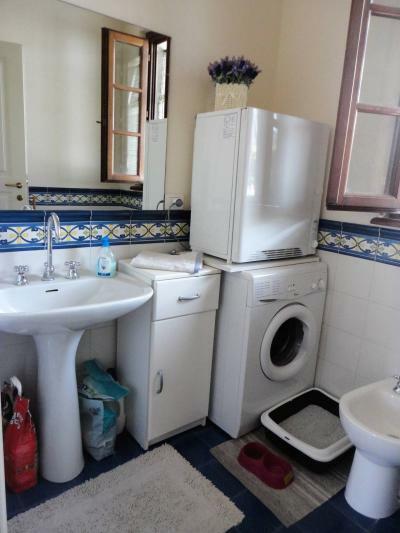 On the ground floor a living room, a kitchen, a utility room and a bathroom. 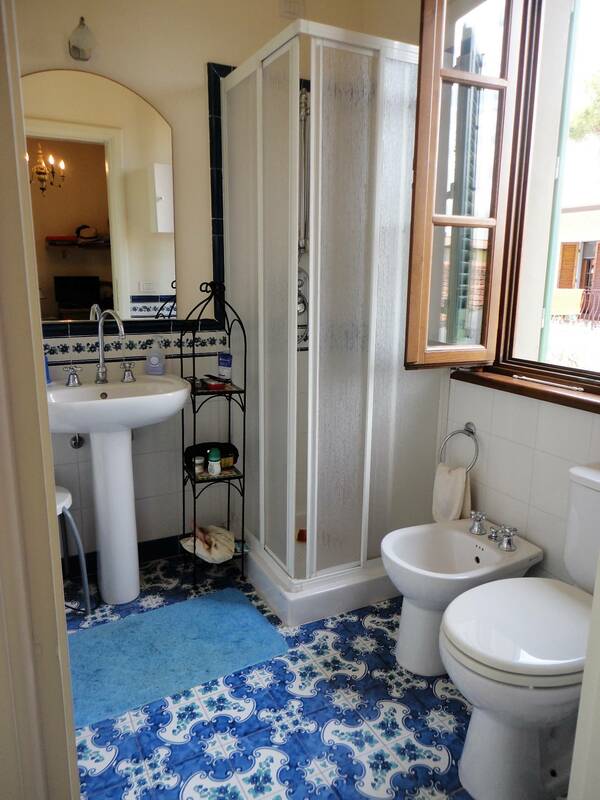 Upstairs one bedroom with bathroom, dressing room and balcony, a double bedroom with bathroom. 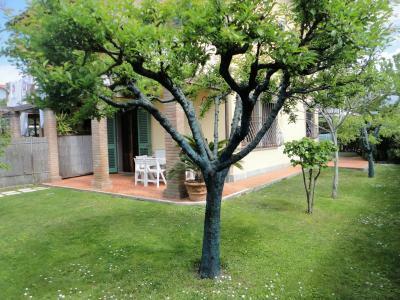 The Villa has alarm and mosquito nets. 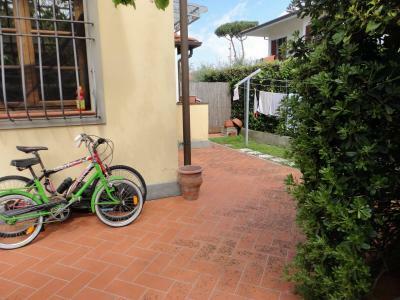 In room amenities include two bicycles.